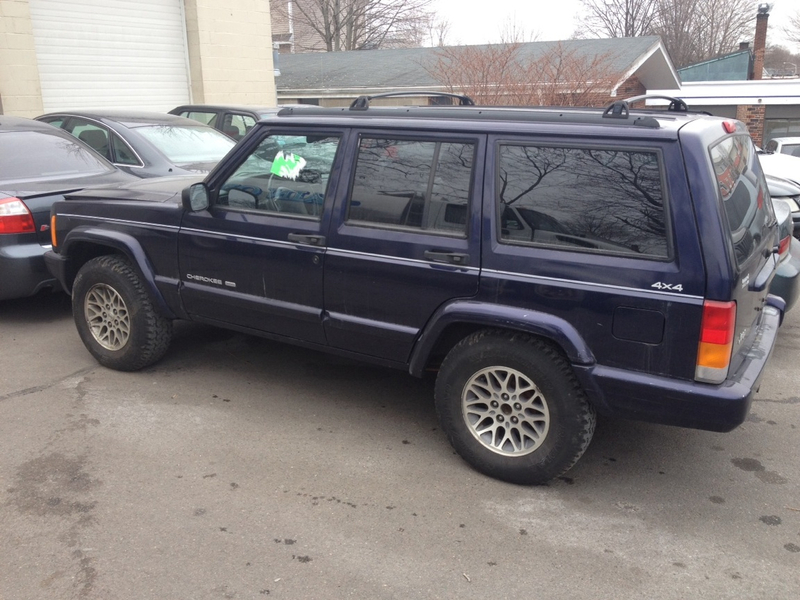 Have a friend who's parting out a '99 4.0 XJ - anything except the engine/harness is up for grabs. Let me know and I can put you in touch with him. Should have an HP30 (I'm assuming 3.55 gearing). 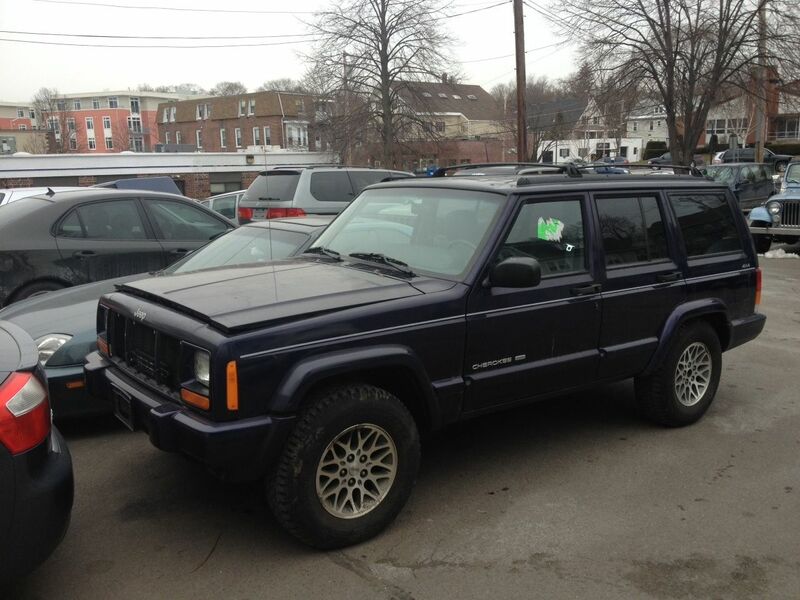 Call Dave at 781-944-5227 and tell him you saw the ad on North Shore Jeeps. Post below with any questions if you're one of those that doesn't like making phone calls. Wanted to see if he might have front tow hooks maybe rear's too on the rig? MACherokee wrote: Wanted to see if he might have front tow hooks maybe rear's too on the rig? Not sure! Give Dave a call - 781-944-5227. Leave a message and he'll get back to you since the shop is closed over the weekend.